via Oshkosh Defense Press Release. Oshkosh Defense, LLC, an Oshkosh Corporation (NYSE: OSK) company, announced today that it has submitted a proposal in response to the U.S. Government’s Request for Proposal (RFP) for Family of Medium Tactical Vehicles (FMTV) A2 production effort. 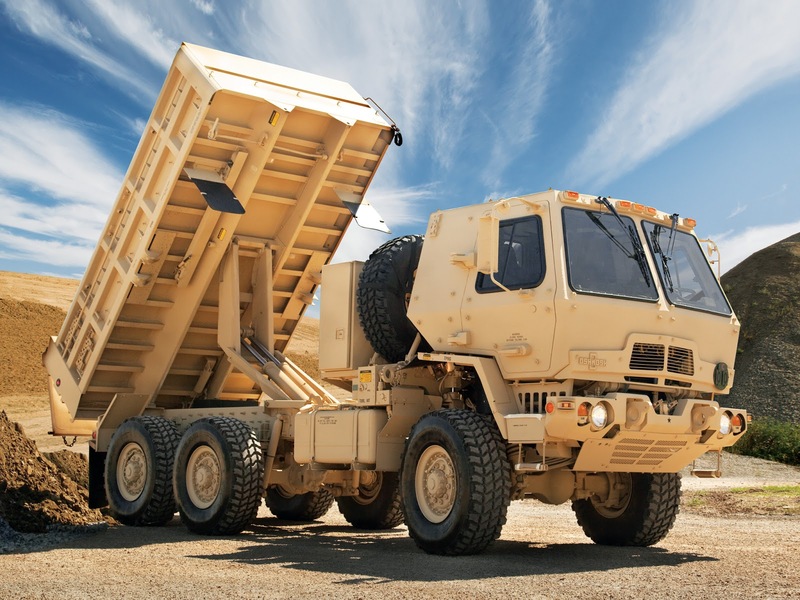 Oshkosh’s FMTV A2 proposal addresses the U.S. Army’s need for increased payload and improved survivability, ride quality, and mobility. Oshkosh Defense’s FMTV A2 proposal is in response to the U.S. Army’s competitive RFP that requires bidders to validate and produce an upgraded FMTV A2 fleet of vehicles with improved payload, underbody protection, ride quality, mobility, engine power, electronics, diagnostics, and safety enhancements. The Firm Fixed Price (FFP) and Cost Plus Fixed Fee (CPFF) requirements contract will establish pricing for up to seven order years. The Government can buy over 2,400 trucks and 1,200 underbody kits across the contract. 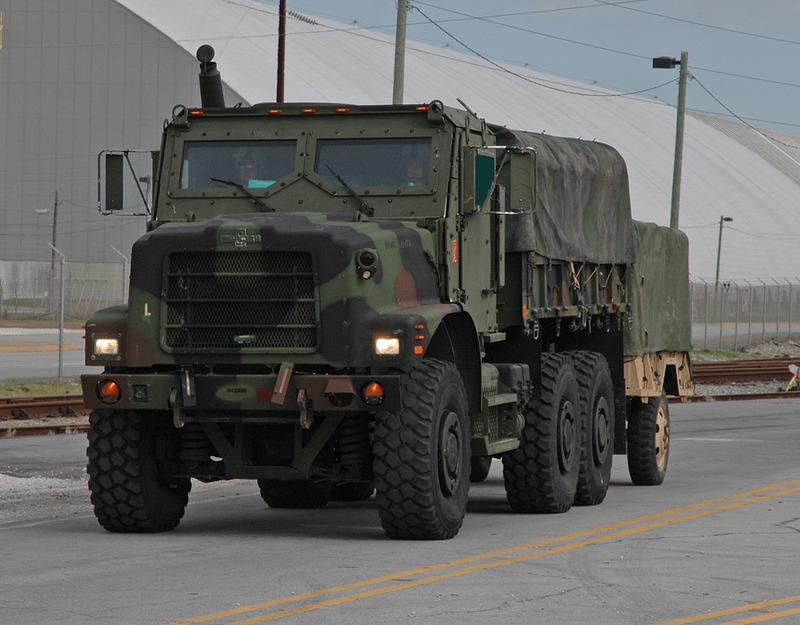 The scope of work includes delivering upgraded vehicles for test and logistics development as soon as 450 days after contract award, expected in the spring of 2018. Why is this high on my list of must do items for the Marine Corps? Because the MTVR has been ridin' hard and put away wet. One other thing. Why something as simple as trucks can't be standardized across the services is beyond me. Perhaps the FMTV and MTVR share common components so they ARE leveraging economy of scale. But if they aren't we need to fix this quick. The Army could easily move from a 5 ton to the Corps 7 ton truck. The Marines surely could use a 2.5 ton too.